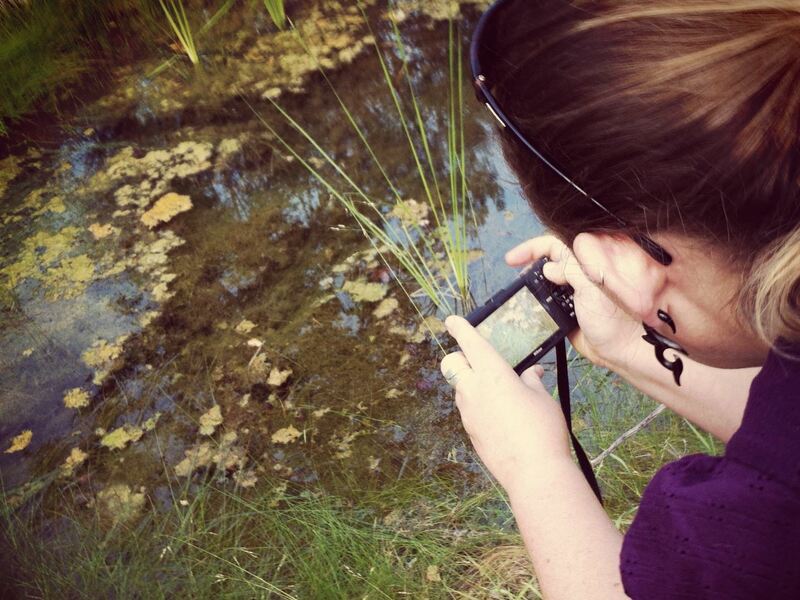 Learn about plant systematics and collecting in the context of our information-rich digital age. 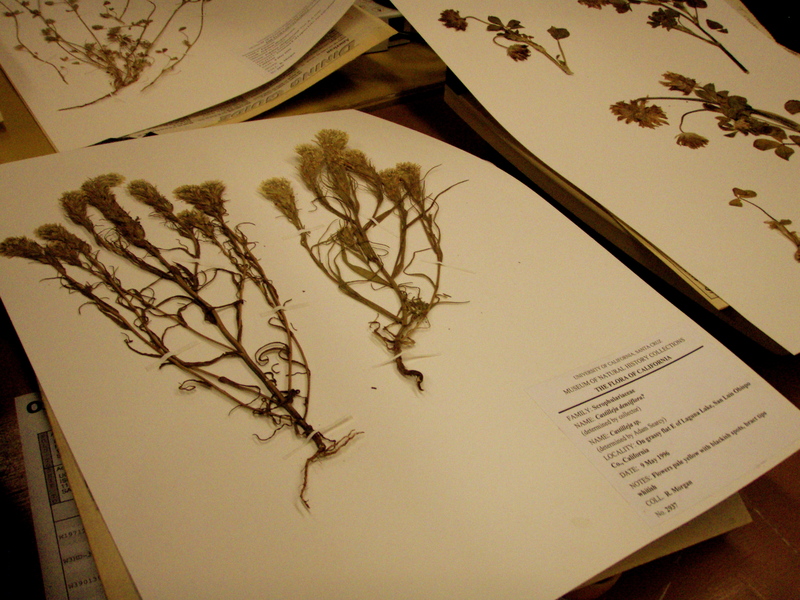 Connect physical plant specimens to citizen science observations and online herbarium databases. Explore how making these connections helps contribute to our understanding of global biodiversity. This project will help prepare you to be an information-literate scientist, with an understanding of what biological collections data represent, where they come from, and how they can be used. 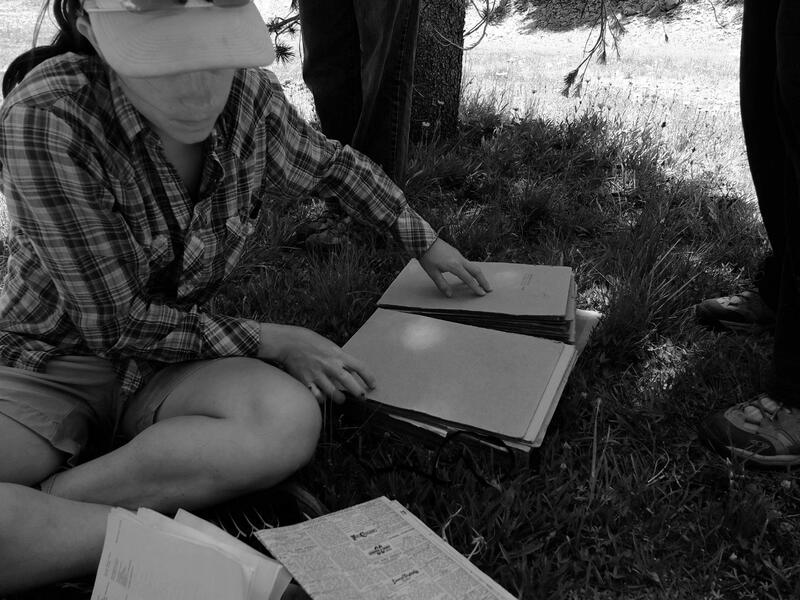 You will complete this project through a combination of traditional plant taxonomy instruction, participation in citizen science, and exposure to online databases. This page has been visited 43230 times.